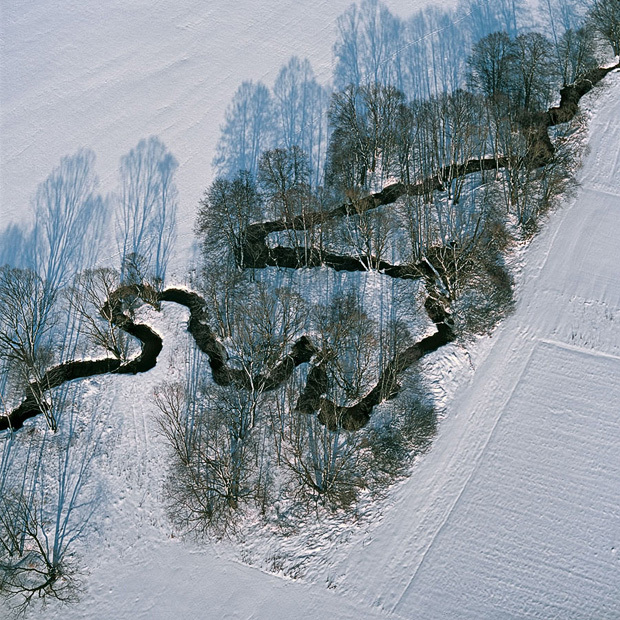 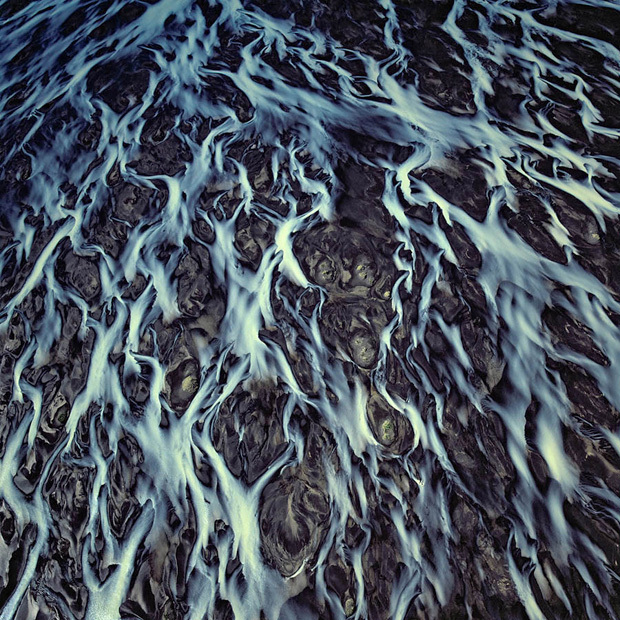 For German photographer Bernhard Edmaier, water is both immortal and living, shifting from ice to liquid to vapor and back again. 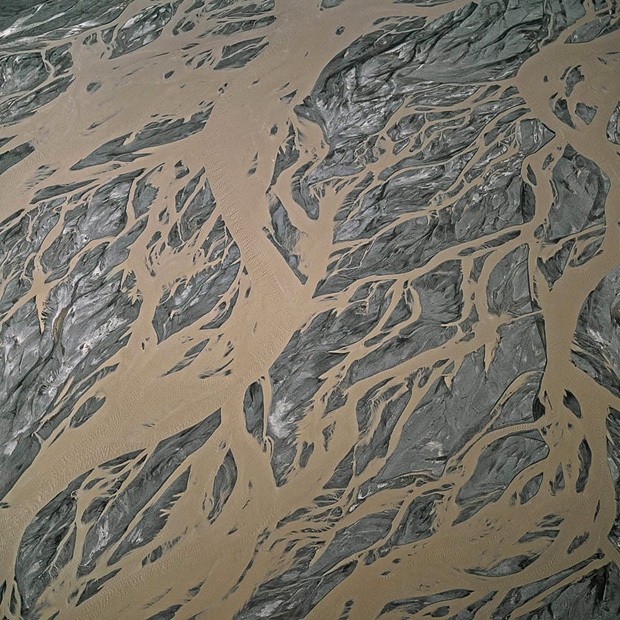 It is simultaneously indestructible and ephemeral, essential to all known life forms and yet capable of obliterating us entirely. 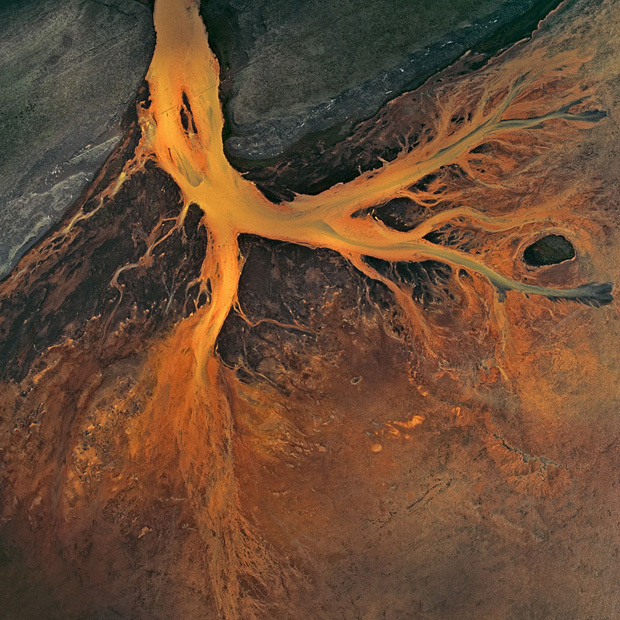 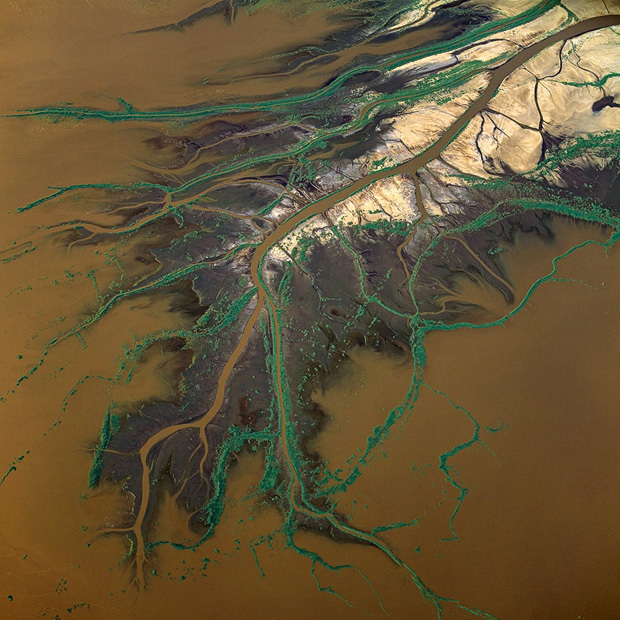 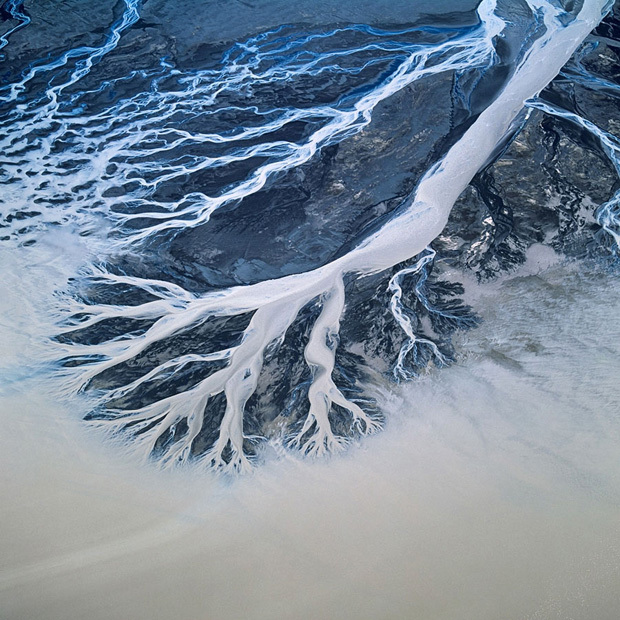 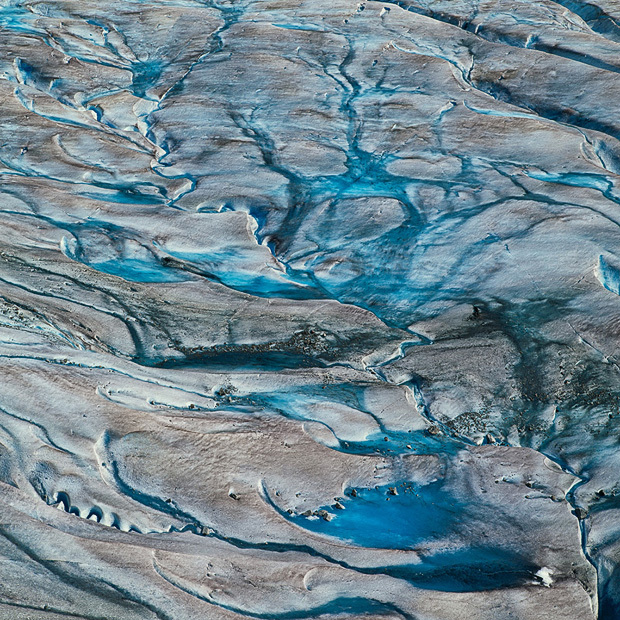 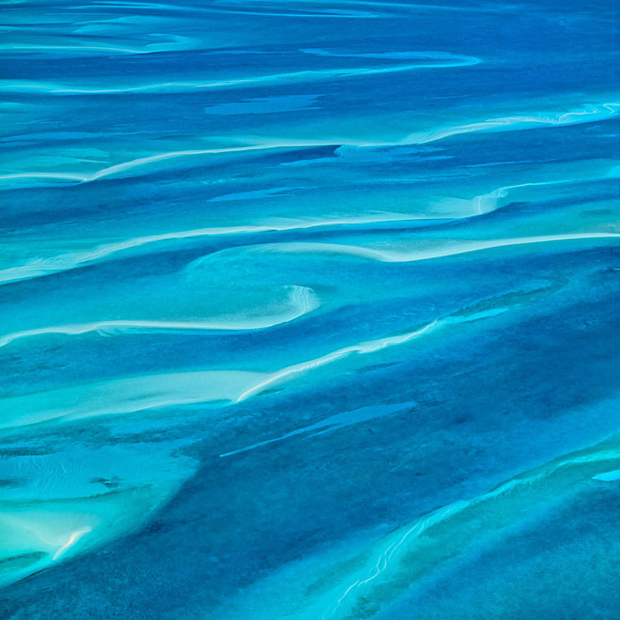 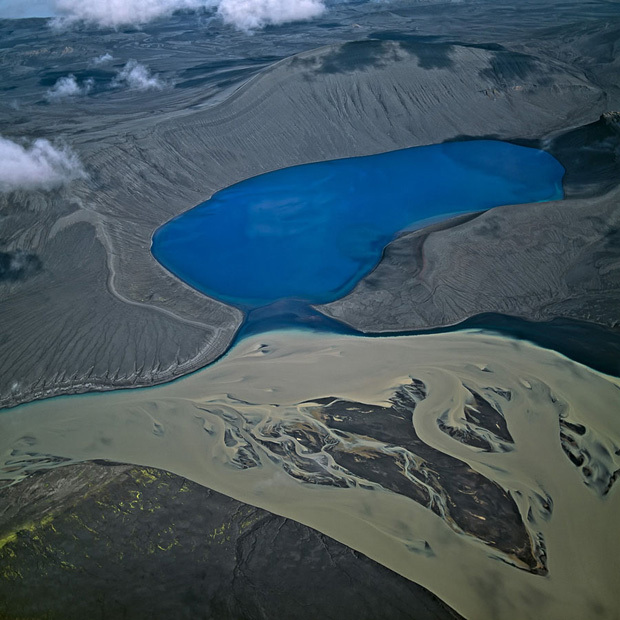 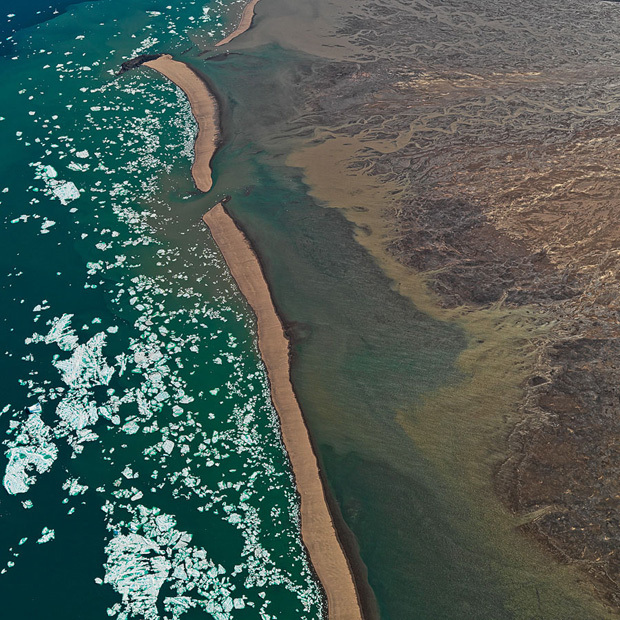 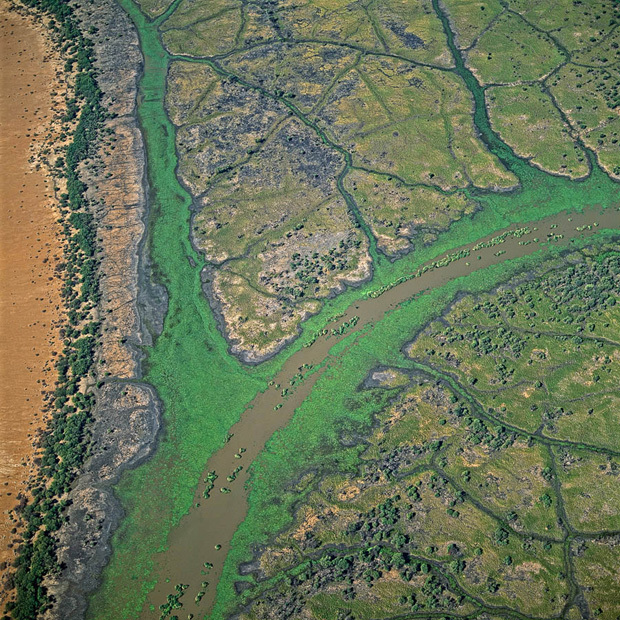 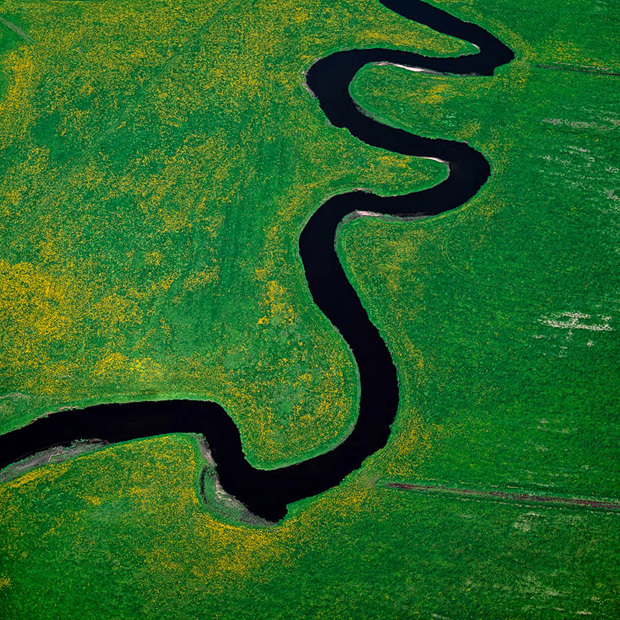 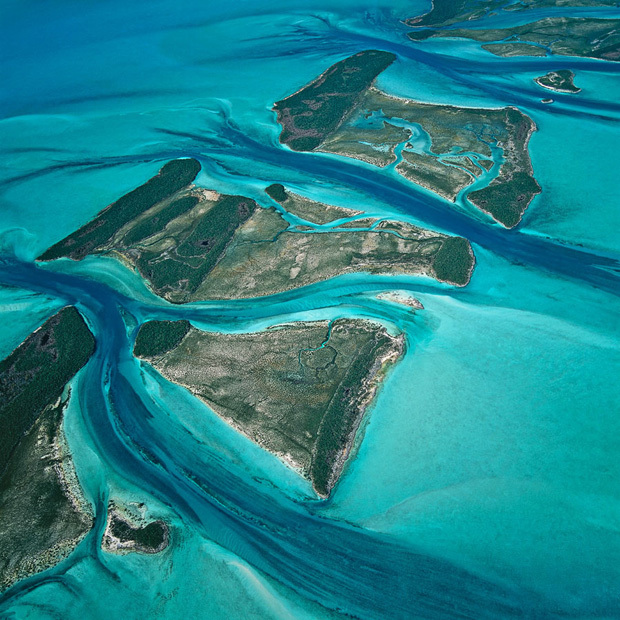 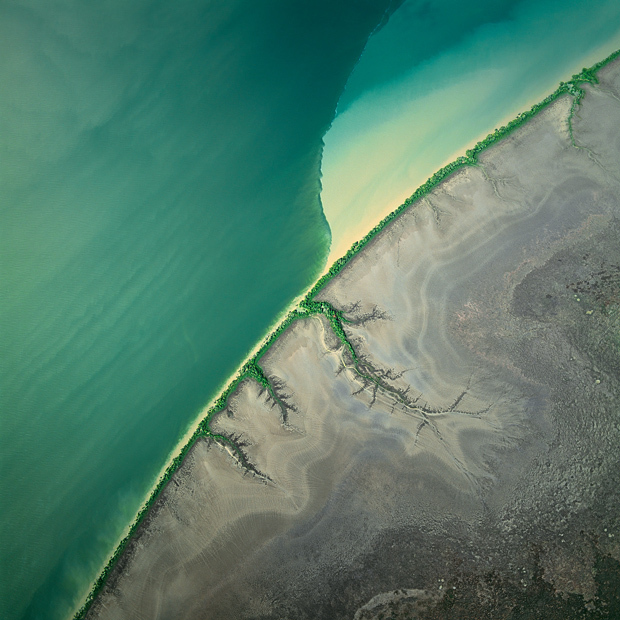 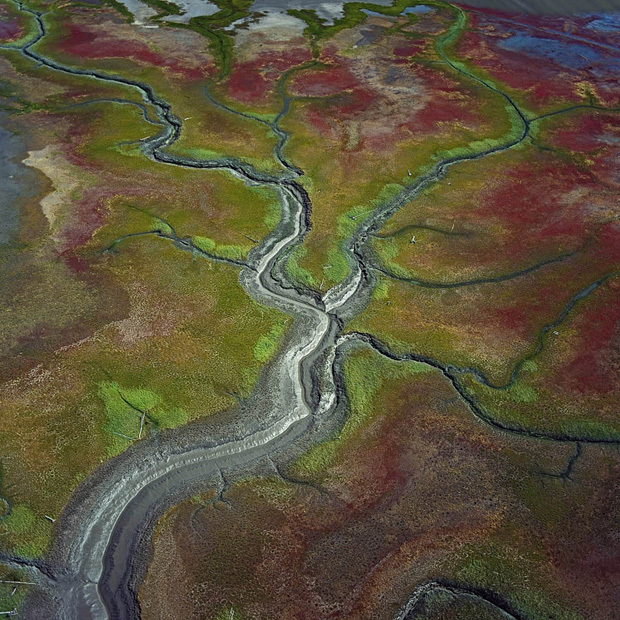 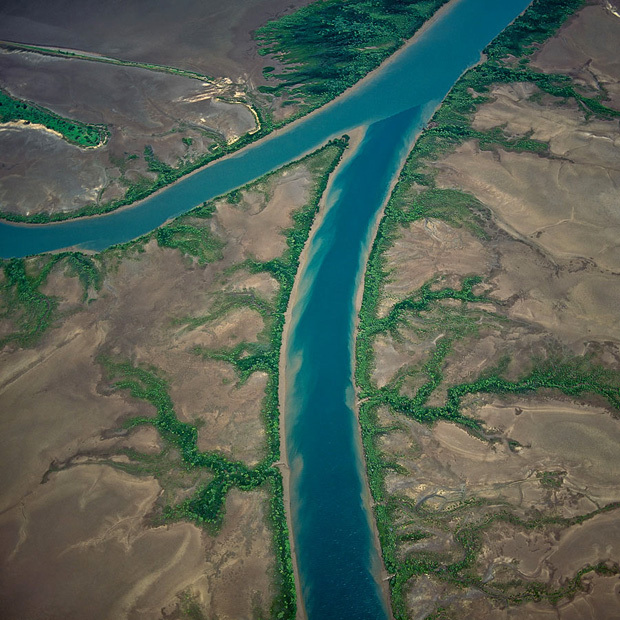 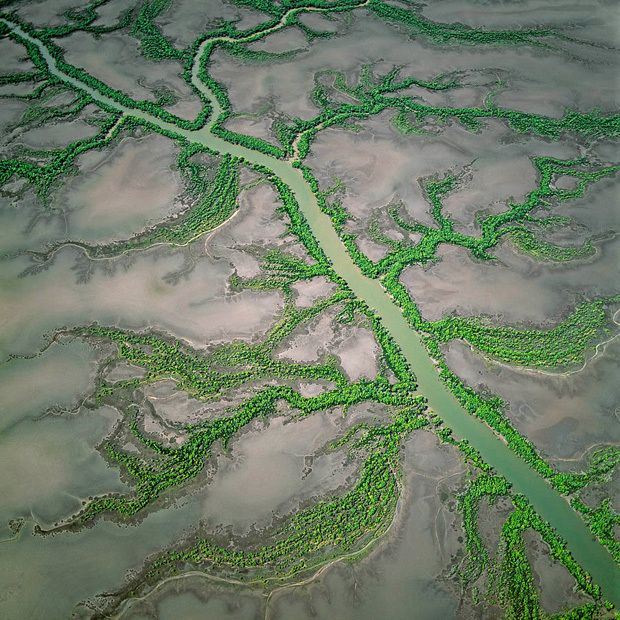 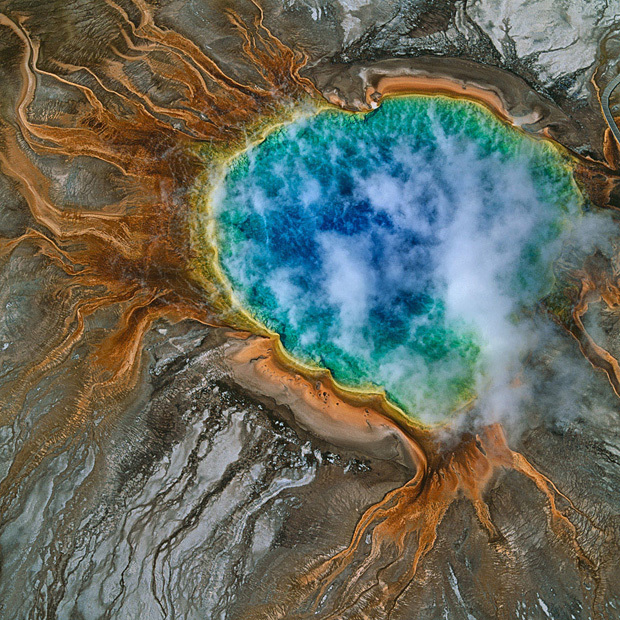 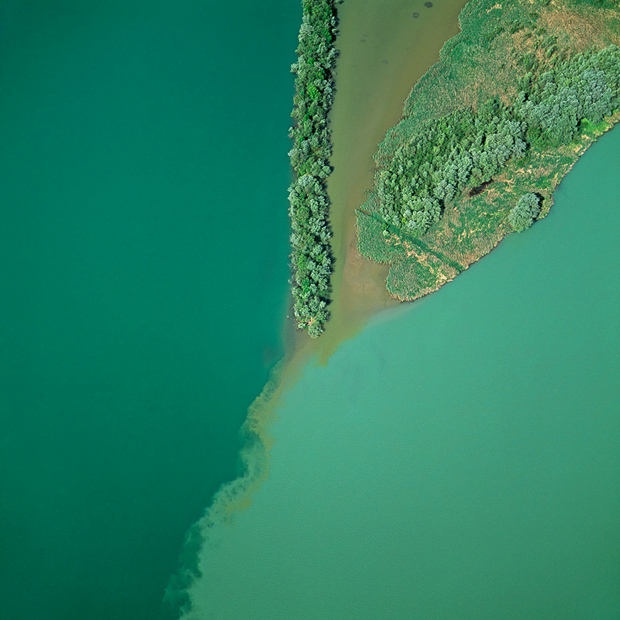 WATER, composed of aerial images shot across all continents on Earth, is first a paean to the element as the origin of our being and second a revelation about its potential for annihilation, set in motion by the hands of mankind and climate change. 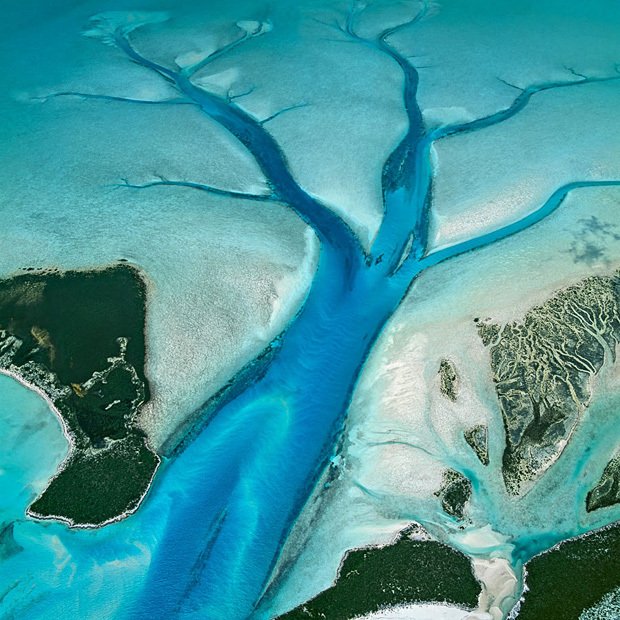 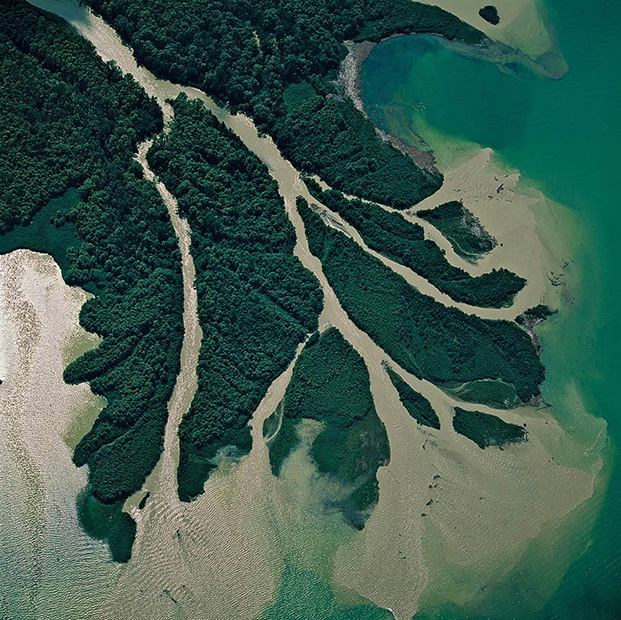 2 responses to "AERIAL PHOTOGRAPHS CAPTURE THE EARTH’S WATER FROM ABOVE (21 Pics)"